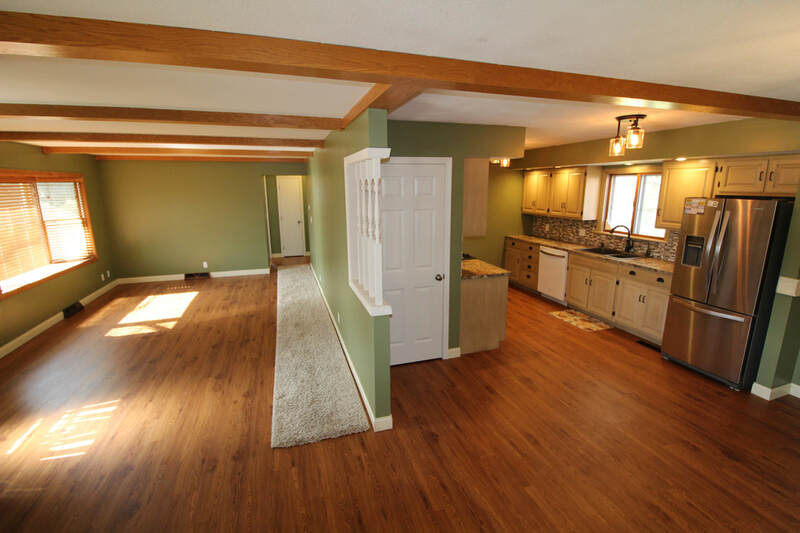 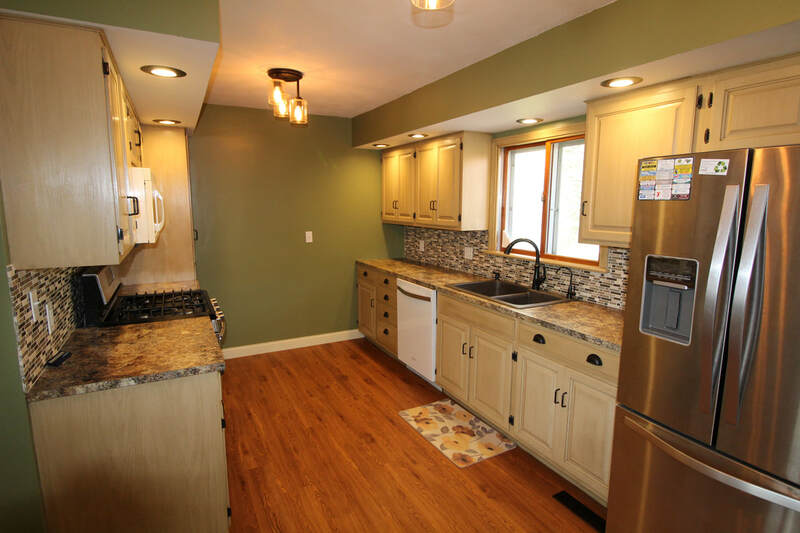 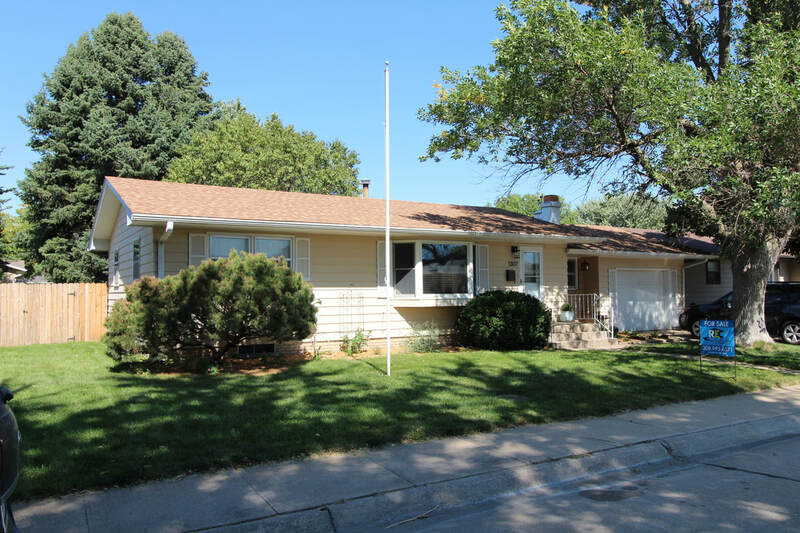 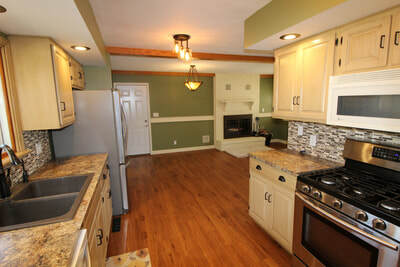 ​​​​​This beautiful ranch style home has many updates and is move-in ready. Main floor has new wood plank flooring, fresh paint, and many new light fixtures. 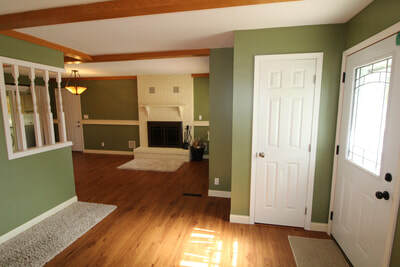 Wood burning fireplace has new insert. Kitchen has new counter-top, back splash, sink and faucet w/garbage disposal. 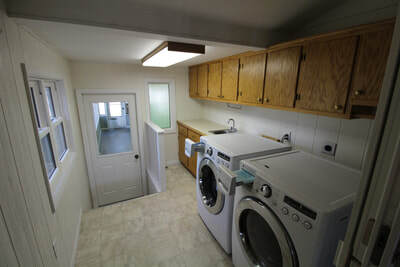 Sink and fridge are also connected to the whole house filter. Cabinets have been refinished and have new hardware. 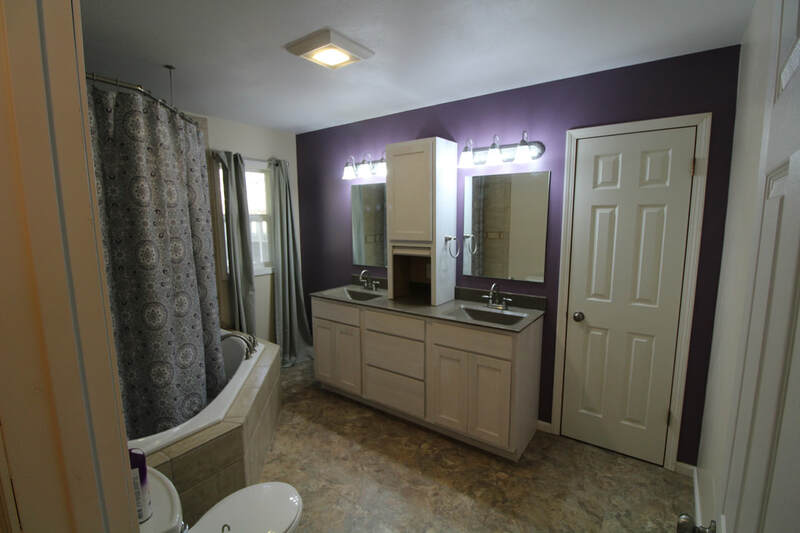 Main bath has granite dual vanities and a corner jetted tub/shower. 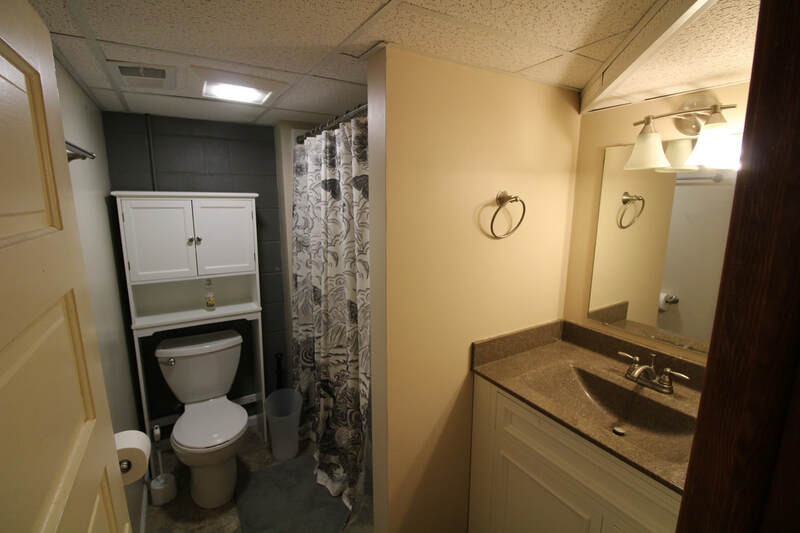 Downstairs also has a granite vanity and a full-size shower. 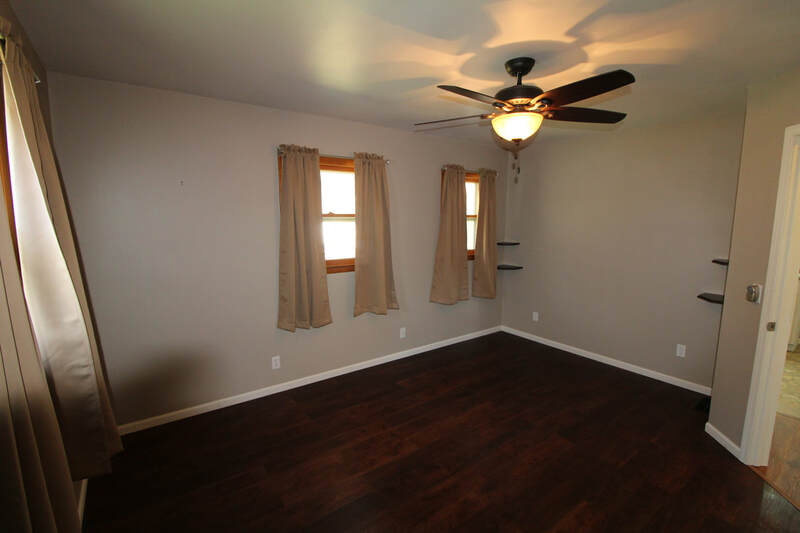 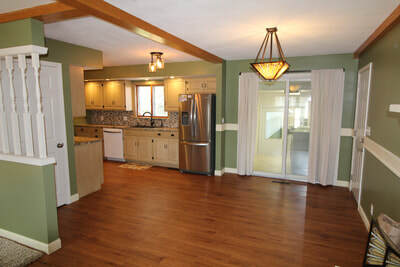 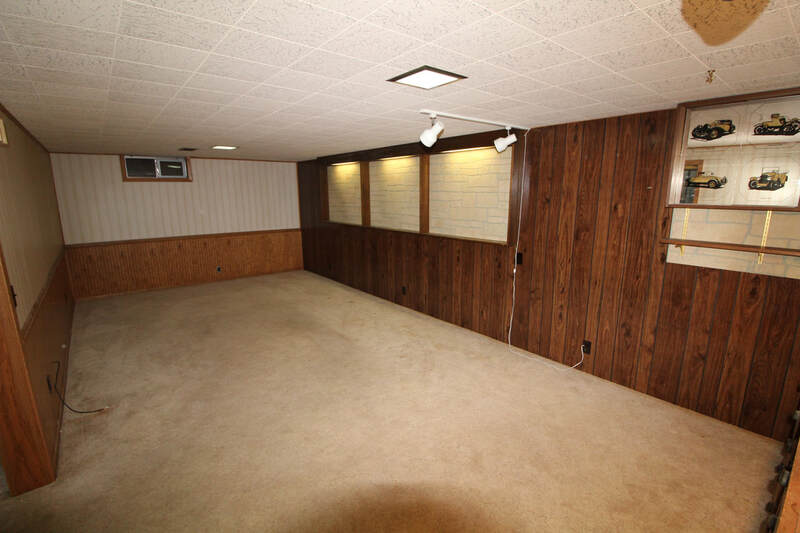 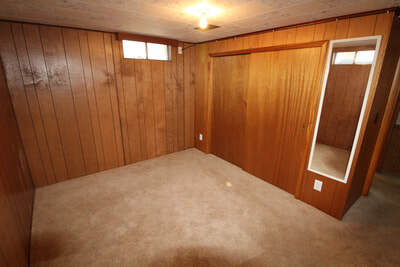 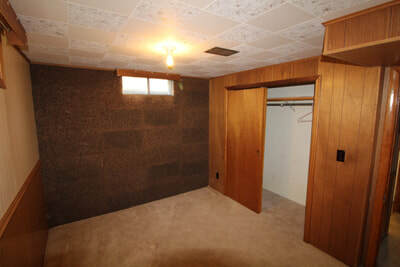 Along with the 2 non-conforming bedrooms in the basement is a large family room perfect for a movie room or rec room. 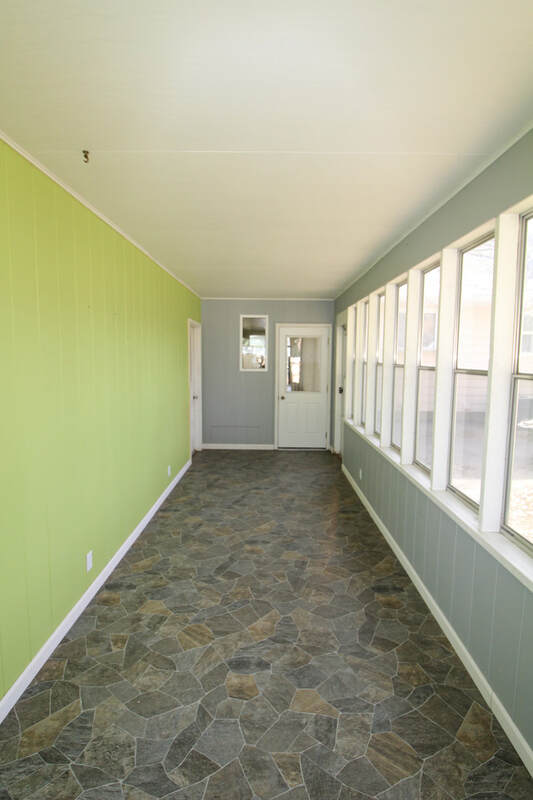 Enclosed back porch includes window a/c and has access to the garage and mud room, which includes a washer and gas dryer. 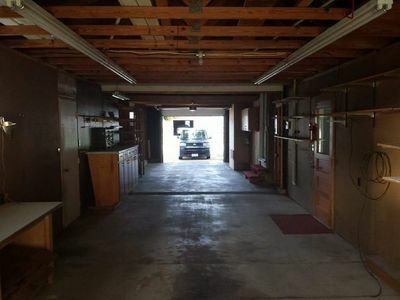 Pass through 3-car garage provides a great space for storage and a workshop, and includes a full size fridge/freezer. 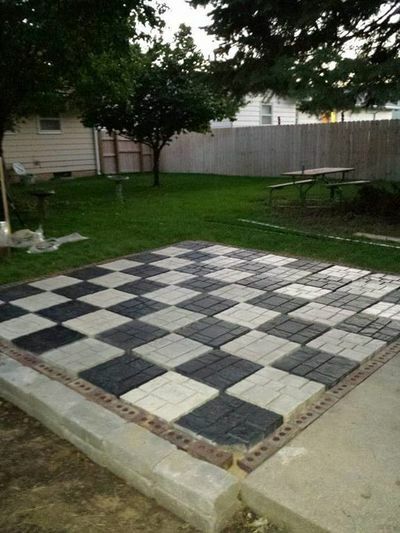 Back yard has a great garden area, shed, and life-size cheese board. 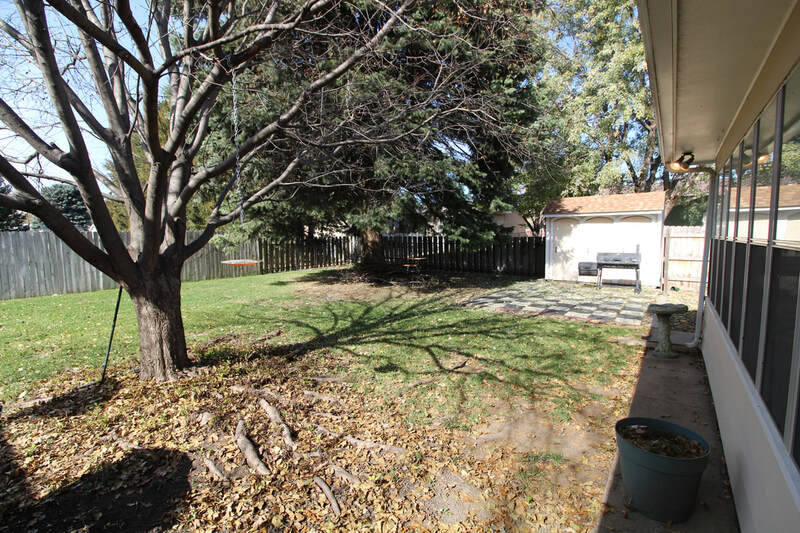 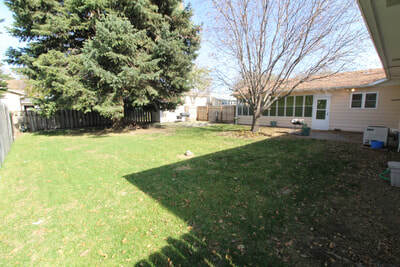 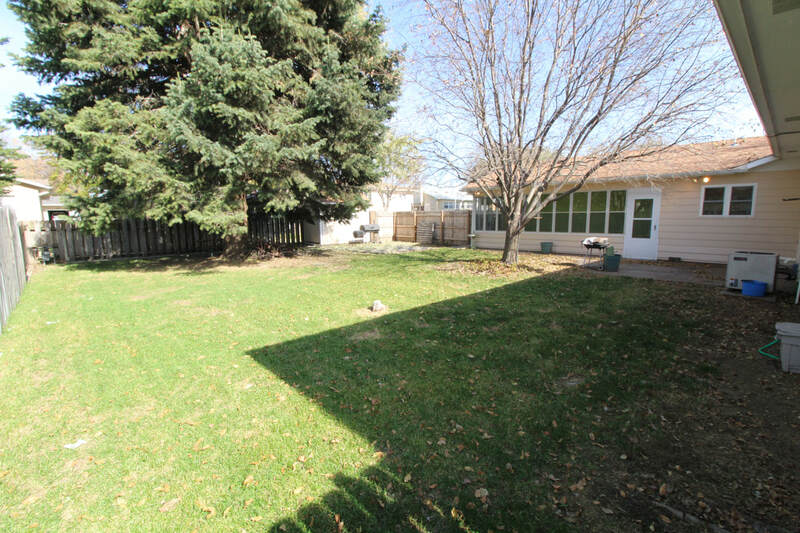 Back and front lawns include sprinkler system.